WOODCARPET® is manufactured from natural wood fibers, and is designed to reduce injuries on playgrounds, and provide a stable, resilient surface for trails. 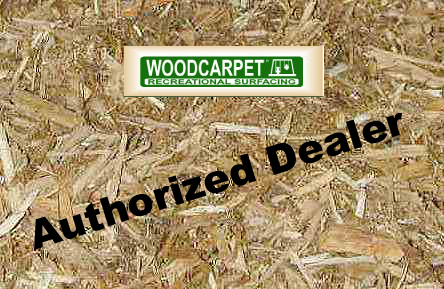 WOODCARPET® is a 100% natural product and contains no chemicals or artificial ingredients. No waste wood or pallets are used as they could contain spilled chemicals, paint, metal, or wood preservatives. Fresh wood is utilized that can not be made into lumber. Not having a certifed playground wood material under your play set creates problems with tracking mud into your house. Even worse, the danger to children playing above an unprotected ground surface. 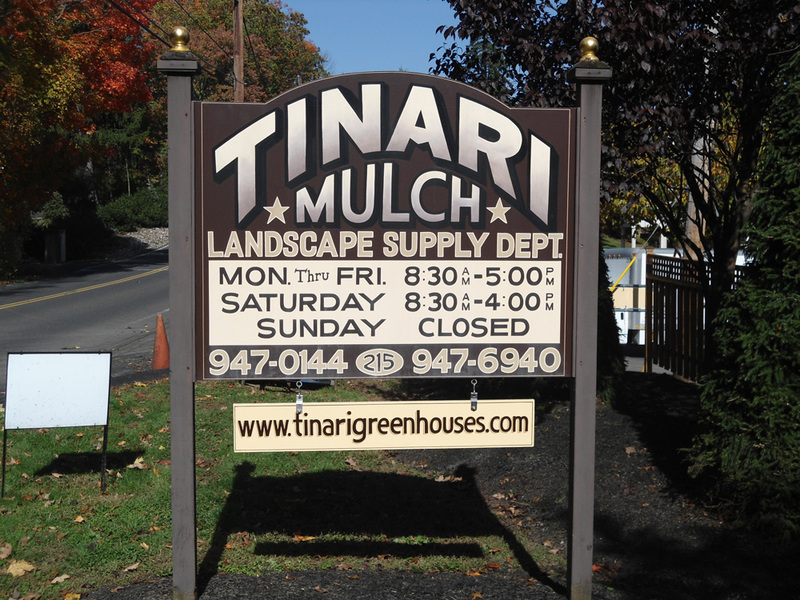 Regular wood chips often have sharp edges and may contain foreign material like poison ivy. With the manufacturers guidelines followed, WOODCARPET® a playground surface material is a very safe and proven product. Call us today for a quote and information on proper installation of this material. Meets ADA, ASTM, CPSC, and CSA playground surfacing standards.